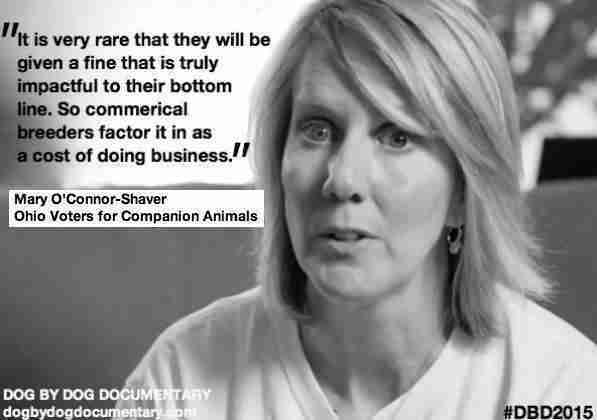 "Dog By Dog" is a documentary that will shake the foundations of the commercial puppy breeding industry worldwide. 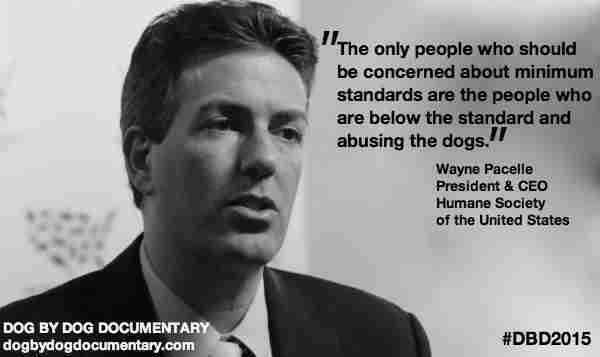 It looks at an industry that makes vast sums of money off the backs of dogs, literally. 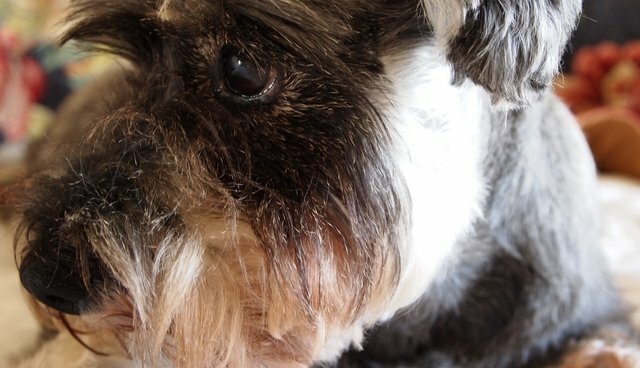 Although the film is focused on the United States puppy mill business, the issues it exposes, the agencies that it shows maintaining a system where dogs suffer for years, are common to many countries around the world. The specific agencies involved may differ, but the status quo of commercially driven suffering they keep in place is the same in the UK, Canada, Australia and elsewhere. The film is scheduled for worldwide release later this year, and is gaining huge international interest already precisely because the commercial puppy breeding business is a global concern for many. What the film will enable is a new understanding. That we, as individuals and members of a global society that purports to value our companions can and must change the system. A system which sees puppies as "products" or crops is not one that viewers of this film will allow to continue, it is hoped. When the networks of power are seen, with the money that accompanies the abuse, it is likely that the current acceptance of the system will crumble and better lives for all dogs, our pets, will result. 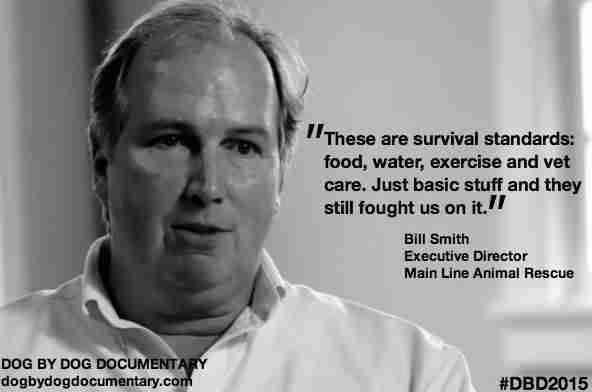 The documentary certainly has all the potential to bring this about. The official film trailer has been released this week and can be viewed here. For more on the film visit the website. Follow "Dog By Dog" on Facebook or Twitter.